Basketry is a very ancient craft, one of the first crafts adopted by humans. The oldest known baskets so far discovered were found at Fayum in Egypt and have been carbon dated to around 10,000BC. 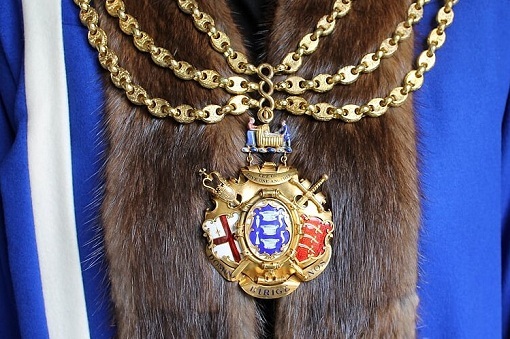 We can not claim quite such a long history but The Worshipful Company of Basketmakers was formally constituted by the Court of Aldermen in 1569 to help support the trade. 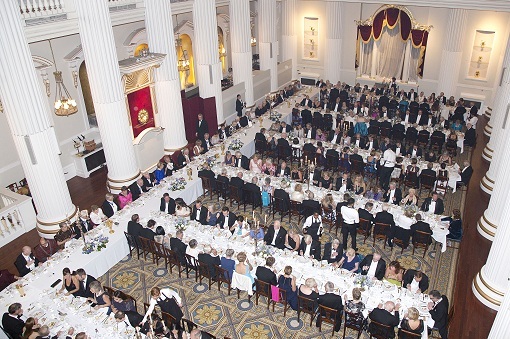 Today, the company aspires to be an inclusive, friendly and diverse Livery which remains modern and relevant by effectively supporting our ancient craft, London charities and the historic traditions of the City of London. For centuries, our members were all professional basketmakers and we regulated their trade in the City. Today we welcome people from all walks of life. ​​​​​​​We continue to promote the craft of basketmaking and through our Charitable Trust we also help good causes and communities across London. 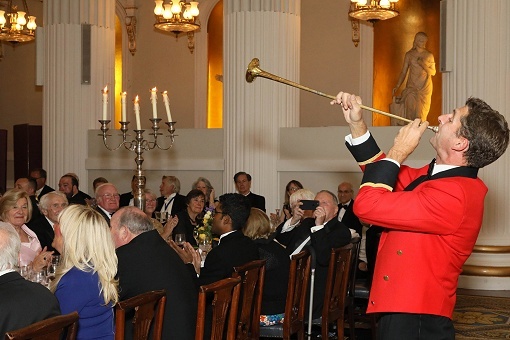 ​​​​​​​We have earned a reputation as one of the friendliest Livery Companies, and our social programme extends from formal dinners to family days out, including our well-known basketmaking days. Please contact our Clerk for further information or visit our Membership page.